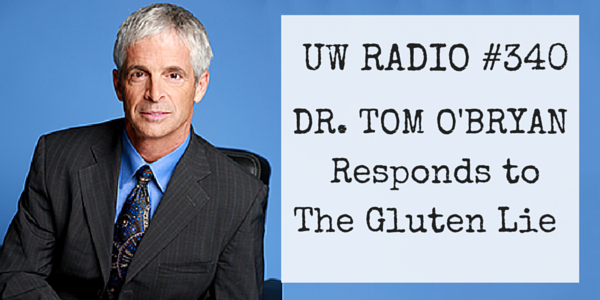 Podcast #336: The Gluten Lie. 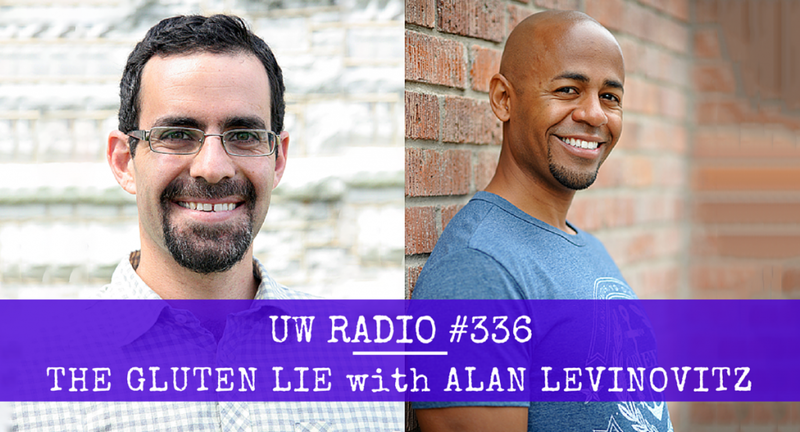 Underground Wellness Radio is officially BACK with a brand new interview with Alan Levinovitz, author of The Gluten Lie. 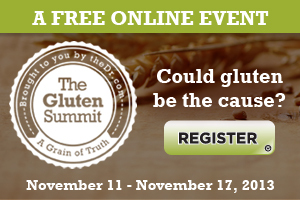 Is Alan saying that there’s no such thing as celiac disease or non-celiac gluten sensitivity? But he does make some very interesting and valid points about WHY so many people are suddenly becoming gluten sensitive when they never really had a problem with it before. 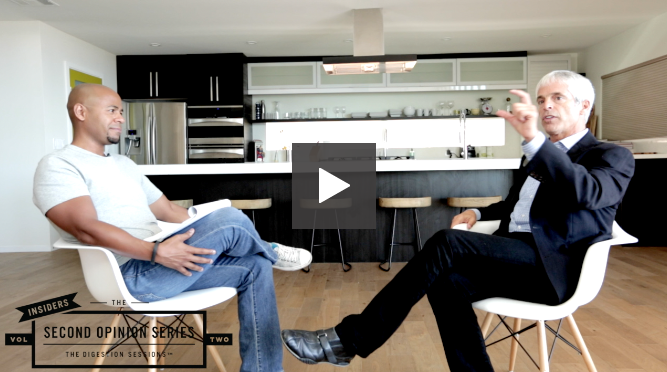 If you watched The Depression Sessions, many of our experts discussed the power of belief when it comes to the effectiveness of antidepressant drugs. In other words, there’s a lot of science showing that antidepressants work because the person taking them believes they will work. In many studies, people given sugar pills that they think are antidepressants experience elevations in mood and energy. That’s called the placebo effect, of course. But have you heard of the nocebo effect?